Looking for the perfect gift for your hard-working dad? Want to give something memorable to your accomplished grad? Why not gift them an experience they wont soon forget like a massage at Catalina Island Sea Spa? The thrill of Catalina Island is something not to be missed on your birthday. Make your birthday getaway even more special by including in a luxurious massage at Catalina Island Sea Spa. Choose from one of our birthday specials and you are in for a real treat. Are the endless to-do lists of Spring leaving you tired, irritated, restless and down? A visit to Catalina Island Sea Spa can lift your spirits! 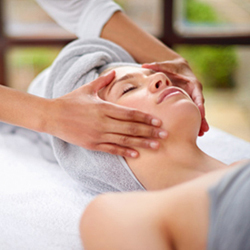 We have a range of rejuvenating massages designed exclusively to relax and energize your body, mind and soul. A couples massage retreat is all about spending quality time together, relaxing and re-bonding. Whether you are with your romantic partner or a friend, you’ll have the best time at Catalina Sea Spa! Spending time together is the best way to say “I Love You”, this Valentine’s Day. For the best couples massage experience, visit Catalina Island Sea Spa located in Avalon on the island of romance. 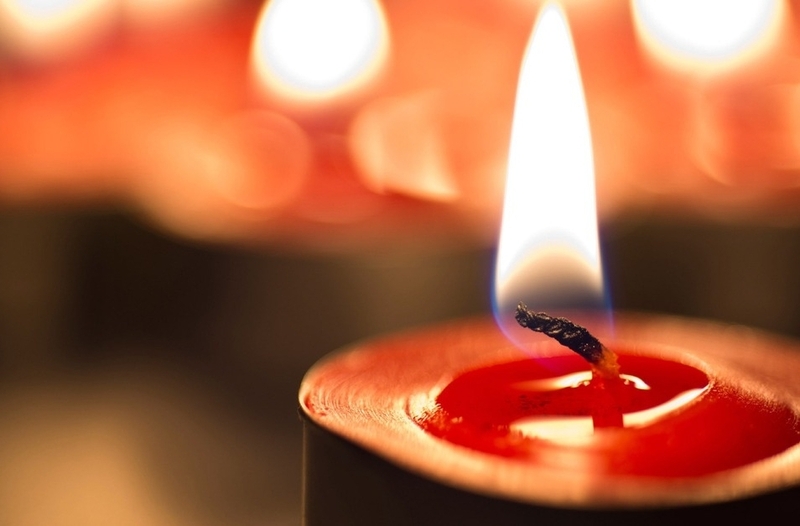 The Holiday Season is a time of happiness, excitement, peace, and gratitude for all the good things in your life. Making the Season more special for you is Catalina Island Sea Spa. 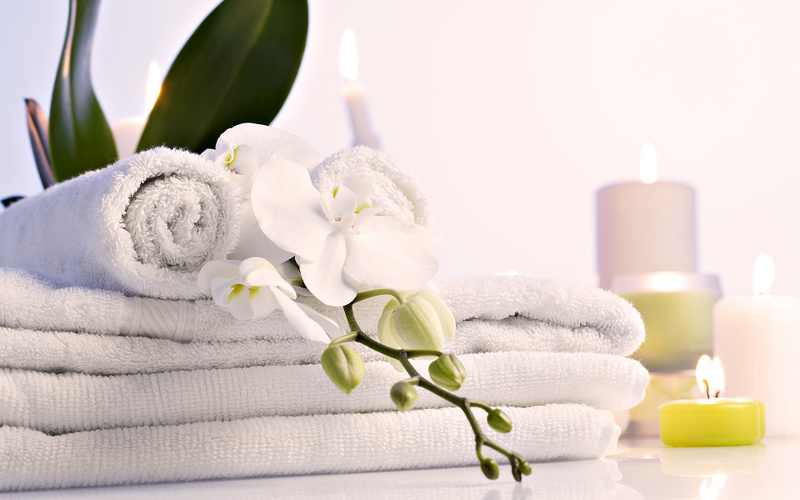 We welcome your visit to our spa, where you can experience our unique, relaxing and rejuvenating massages, being offered at incredibly affordable prices! Fall is a wonderful time to visit Catalina Island. With the still-warm weather, several events to attend and openings at your favorite spa, more and more couples are visiting Catalina for a romantic vacation. So, come fall into a Deeper Level of Relaxation at the Catalina Island Sea Spa.